How do Sleep Habits Change for Seniors? Regular readers know that I am a retired newsman. I worked for 20 years for Reuters News Service and spent a year in the home office on London’s Fleet Street. During years of writing the news I was often surprised to learn that ‘news’ was not necessarily something that just happened. Often a discovery would be made of something that occurred long ago, but just came to light. My years in the news business taught me that anything that people weren’t currently aware of was – news. With that in mind I confess that I have just come to the realization that the baby boomers are fast becoming senior citizens. I just ran across a page in Pew Research Center about boomers that blew me away. The page was dated December 29, 2010, hardly news it would seem. What I learned was that roughly 10,000 baby boomers turned 65 on that day and that another 10,000 would turn 65 every day through 2030. 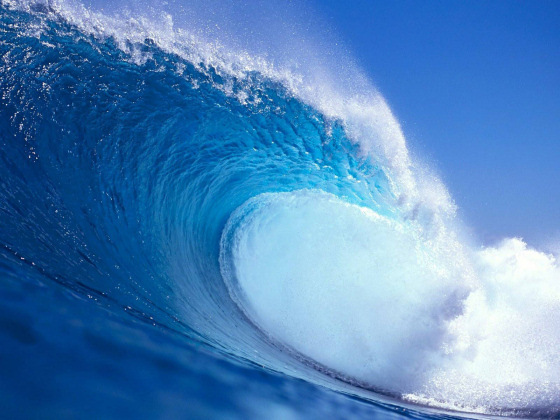 The world is experiencing a silver tsunami. That was news to me. I am actually a pre-baby-boomer having been born in 1940, so I am fully into the senior citizen experience, for better or for worse. Unfortunately, being over age 65 can be tough on a person who hasn’t taken care of him/herself for whatever reason. I have written much about the scourge of obesity on the population. 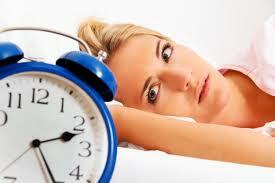 Medical News Today reports that loneliness has an almost equal impact on early death as obesity among seniors. That was a piece of stunning news to me. MNT quoted John Cacioppo, professor of psychology at the University of Chicago, saying that he found dramatic differences in the rate of decline in physical and mental health between lonely and socially engaged older people. “The physical and mental resilience of older people who have satisfying relationships is much stronger than in lonely older people, Cacioppo says, as they are more able to “bounce back” from adversity. These three core dimensions reminded me of a post I did last August – What is the Value of hugging? One of the great benefits of hugging stems from the release of a hormone, oxytocin, in the body which reduces blood pressure as well as stress and anxiety. “Partners in functional relationships have been found to have increased oxytocin levels. The hormone promotes bonding, social behavior and closeness between family members and couples.” Clearly, this would have very beneficial effects for seniors, as well as everyone else. You can read the entire post at the link to learn further benefits of hugging and close physical contact. So, if you are one of the newly-minted 65 year olds, welcome aboard. I hope you are able to pick up on Professor Cacioppo’s three core dimensions and enjoy a long full life. Some hugging wouldn’t hurt, either. There is good news for baby boomers facing the fact that muscle tone and strength declines with age no matter how much you work out. With Alzheimer’s and dementia in my family, cognitive performance resonates with me. To clarify: Dementia is not a disease but a group of different diseases characterized by the gradual worsening of cognitive abilities. Dementia is seen across all ethnic groups and increasingly so with advancing age. Among 65–69-year-olds, about 2 percent are afflicted, with this figure doubling for every five years of age. Alzheimer’s accounts for 60 to 80 percent of cases. Declines in the underlying brain skills needed to think, remember and learn are normal in aging. In fact, this cognitive decline is a fact of life for most older Americans. Therapies to improve the cognitive health of older adults are critically important for lessening declines in mental performance as people age. While physical activity and cognitive training are among the efforts aimed at preventing or delaying cognitive decline, dietary modifications and supplements have recently generated considerable interest. Now a University of South Florida (USF) study reports that a formula of nutrients high in antioxidants and other natural components helped boost the speed at which the brains of older adults processed information. The USF-developed nutritional supplement, containing extracts from blueberries and green tea combined with vitamin D3 and amino acids, including carnosine, was tested by the USF researchers in a clinical trial enrolling 105 healthy adults, ages 65 to 85. I always thought that boomers were busy running triathlons and skiing down the slopes these days. They are reported to have the longest life expectancy of any previous generation and exploit the latest medical technology, so why wouldn’t they be? I am talking about that 78 million Americans born between 1946 and 1964. Alice Park writing in Time.com reports that boomers have “higher rates of hypertension, diabetes, obesity and high cholesterol than members of the previous generation. 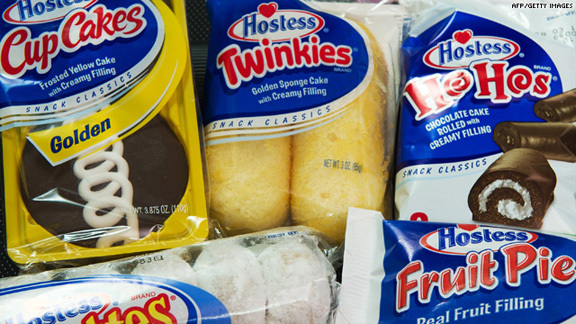 Junk foods like these are part of the reason boomers are failing the most important test of all. Regular readers know that Alzheimer’s Disease and dementia are two of my major considerations in aging. To clarify: Dementia is not a disease but a group of different diseases characterized by the gradual worsening of cognitive abilities. Dementia is seen across all ethnic groups and increasingly so with advancing age. Among 65–69-year-olds, about 2 percent are afflicted, with this figure doubling for every five years of age. Alzheimer’s accounts for 60 to 80 percent of cases. I have mentioned numerous times how much concern I have regarding dementia and Alzheimer’s disease because two of my close family members suffered from one or the other of them. To clarify: Dementia is not a disease but a group of different diseases characterized by the gradual worsening of cognitive abilities. Dementia is seen across all ethnic groups and increasingly so with advancing age. Among 65–69-year-olds, about 2 percent are afflicted, with this figure doubling for every five years of age. Alzheimer’s is the most common form of dementia. Does Exercise Reduce Our Chances of Alzheimer’s? Regular readers know how strongly I feel about including exercise in our daily life. This is not just for weight control, but because our bodies are organic machines that need to move and be maintained. In addition, exercise also benefits the brain. A study done at the Karolinska Institute found that seniors who had high glucose levels, but did not have diabetes, were 77 per cent more likely to develop Alzheimer’s. The study took over nine years and covered 1173 individuals over the age of 75. As reported in the book, Spark, The Revolutionary New Science of Exercise and the Brain, “As we age, insulin levels drop and glucose has a harder time getting into the cells to fuel them. Then glucose can skyrocket, which creates waste products in the cells – such as free radicals – and damages blood vessels, putting us at risk of a stroke and Alzheimer’s. When everything is balanced, insulin works against the buildup of amyloid plaque, but too much encourages the buildup, as well as inflammation, damaging surrounding neurons. Wikipedia says that In neuroscience, synaptic plasticity is the ability of the connection, or synapse, between two neurons to change in strength in response to either use or disuse of transmission over synaptic pathways. Plastic change also results from the alteration of the number of receptors located on a synapse. There are several underlying mechanisms that cooperate to achieve synaptic plasticity, including changes in the quantity of neurotransmitters released into a synapse and changes in how effectively cells respond to those neurotransmitters. Since memories are postulated to be represented by vastly interconnected networks of synapses in the brain, synaptic plasticity is one of the important neurochemical foundations of learning and memory. BDNF is a crucial biological link between thought, emotions and movement. So, it seems that exercise does in fact reduce our chances of Alzheimer’s. Eat less; move more; live longer. Check out my Page – Important Facts About Your Brain (and Exercise Benefits) to read further on this subject. As regular readers know I had an aunt with Alzheimer’s who I took care of through a caregiver for her final six years. In addition, my mother passed away two years ago and she suffered from dementia in her final years. To clarify: Dementia is not a disease but a group of different diseases characterized by the gradual worsening of cognitive abilities. Dementia is seen across all ethnic groups and increasingly so with advancing age. Among 65–69-year-olds, about 2 percent are afflicted, with this figure doubling for every five years of age. Alzheimer’s accounts for 60 to 80 percent of cases. According to the Alzheimer’s Association, the following are the 10 warning signs. Also included are examples on simple age-related changes not symptomatic of the disease. I saw my aunt deteriorate from a charming kind of silly person to a creature who could not lift one finger after six years of Alzheimer’s. It still scares the bejesus out of me to read these symptoms. Alzheimer’s is a death sentence which can extend to as long as 8 years. The Alzheimer’s website also offers a wonderful enlightening interactive Tour of the Brain which you can take here. Regular readers are aware that I took care of an aunt who suffered from Alzheimer’s for her final six years. Also, my mother yielded to dementia in her latter years. As a result, I am very sensitive to mental decline and plan to do everything in my power to prevent it happening to me. To clarify: Dementia is not a disease but a group of different diseases characterized by the gradual worsening of cognitive abilities. Dementia is seen across all ethnic groups and increasingly so with advancing age. Among 65–69-year-olds, about 2 percent are afflicted, with this figure doubling for every five years of age. Alzheimer’s, a form of dementia, accounts for 60 to 80 percent of cases. Helpguide.org offered some solid facts in that regard. While there is no cure for Alzheimer’s there are a number of steps we can take to reduce our chances of getting it. In addition to being good for the heart, high levels of the ‘good’ cholesterol may protect against Alzheimer’s disease, U.S. researchers said. The study found that people over 65 who had the highest levels of high-density lipoprotein or HDL were 60 percent less likely to develop Alzheimer’s disease over four years than people with the lowest HDL levels. Total cholesterol levels consist of three components: HDL, LDL or low-density lipoprotein and triglycerides. While high total cholesterol can increase the risk of health problems including heart disease, HDL is the exception and is thought to protect against heart attack, according to the American Heart Association. Another good aspect of the news was that it did not seem to matter if people had high HDL levels naturally or if they took widely used drugs called statins to increase “good” cholesterol levels, the researchers found. Alzheimer’s disease gradually damages brain cells, afflicting 60 percent of those older than age 95, according to researchers. 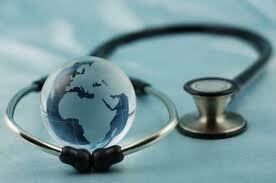 This is an incurable disease that affects 26 million people globally and costs $604 billion to treat. By raising HDL, “you can probably lower the frequency of Alzheimer’s disease in the population,” said Dr. Christiane Reitz of Columbia University’s Taub Institute in New York, whose study appears in the Archives of Neurology. Bloomberg News reported that this study adds to other research that has shown a link between cholesterol, high blood pressure, diabetes and weight and the risk of developing Alzheimer’s later in life, the association said. Having a HDL cholesterol level of 60 or higher gives “some protection” against heart disease, according to the heart association. 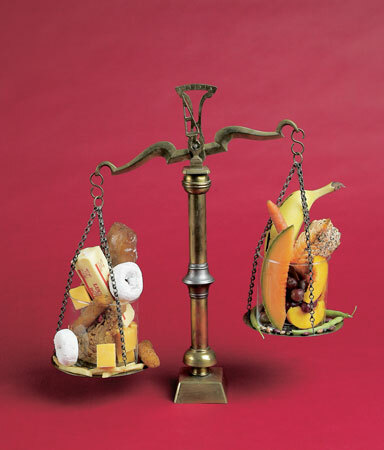 Low HDL is less than 40 for men and less than 50 for women, the group said. 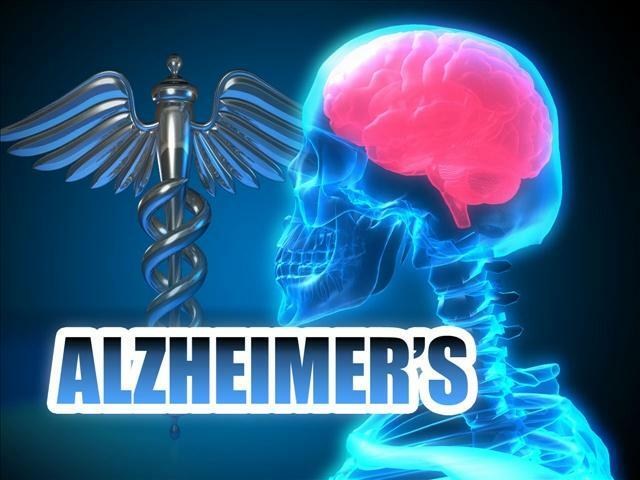 Reitz said the team looked specifically at people with probable or possible Alzheimer’s disease, rather than vascular dementia or other forms of dementia. They also looked at other cholesterol measures, such as total cholesterol, LDL and blood fats known as triglycerides. ”We looked at each of those measures independently. It seems to be an isolated effect for HDL,” Reitz said, adding an HDL reading of 55 or greater is achievable by changing diets and exercising. A personal note on Alzheimer’s. I had an aunt who was afflicted with it. I took care of her the last six years of her life and saw first hand the decline in mental and physical ability take place. The disease is a death sentence on the person who gets it, but it is a scourge on the family of the victim who must watch helplessly as a loved one declines. At this moment there is no cure for it. Anything you can do to reduce your chances of getting it is worth the effort.